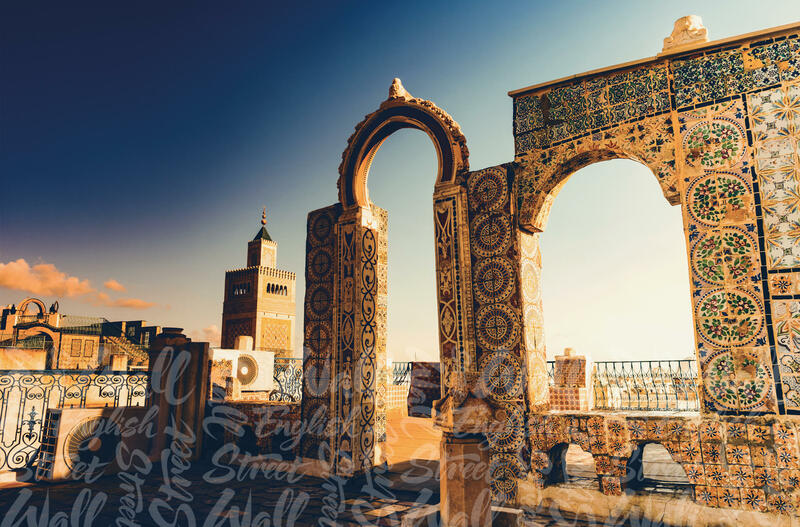 Wall Street English is proud to announce the opening of our 28th territory with the launch of a center in Tunisia on November 16th. The new center is located in an attractive and booming part of Tunis – Berges Du Lac – situated on the shores of the city’s lake, surrounded by businesses, restaurants, shops and schools/universities. There are direct links to English, making WSE feel immediately at home – the center is in Rue du Loch Ness, and the British Embassy is just a few steps away! The launch party hosted esteemed figures from industry and trade, and guest of honor to the opening ceremony was British Ambassador to Tunisia, Louise de Sousa. The WSE International team was there to support Dhia, Tracey and their newly-hired team in preparing for the launch and wishes them all the very best in bringing our unique learning method to the Tunisian market. Tunisia marks WSE’s third country on the African continent after Morocco (2009) and Angola (2015). Across the continent, there is an increasing demand for quality English tuition, which will result in further centers in our existing territories and further new country openings soon.